A draft law introducing the national cryptocurrency CryptoRuble as an official means of payment in Russia has been submitted to parliament. 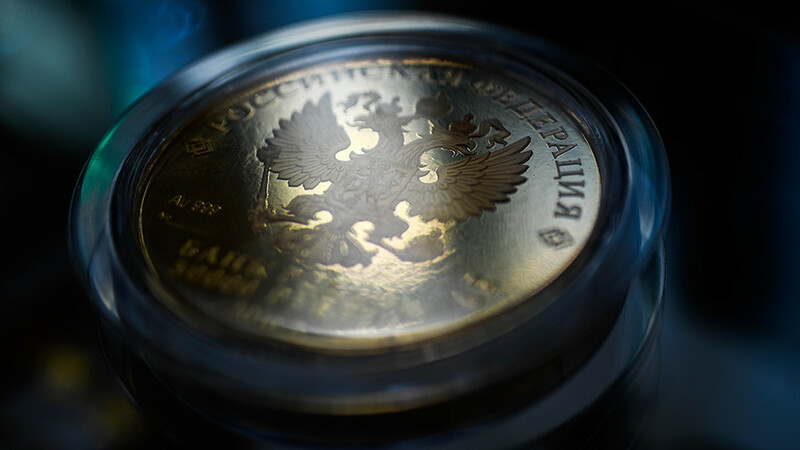 “The amendments proposed by the draft law ... codify the digital financial asset as a legal means of payment on the territory of Russia,” the document’s explanatory note reads. The document proposes several amendments to the Russian Civil Code, which would make the CryptoRuble a legal means of payment circulated nationwide. The bill was submitted to parliament at the same time as another draft law aimed at regulating the mining and circulation of digital financial assets in Russia. Russian President Vladimir Putin ordered the issue of a national cryptocurrency, totally regulated by the government, in November last year. The release of CryptoRuble (CRUR) would see all other cryptocurrency mining banned in the country, Communications Minister Nikolay Nikiforov said at the time. The financial operations involving the Russian cryptocurrency are to be taxed at the rate of 13 percent applied to any appreciation in value – or 13 percent of the total if the owner can’t explain the source of the digital coins.